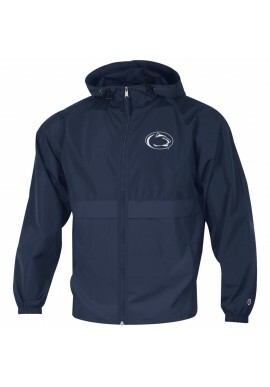 Penn State Men's Jackets There are 11 products. 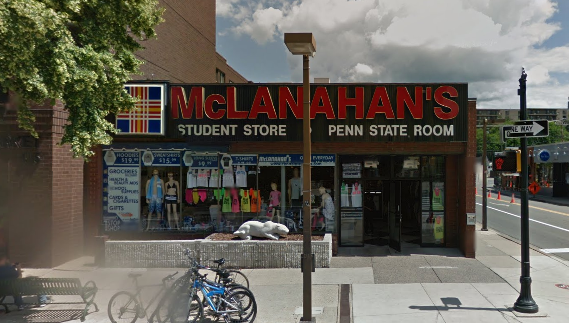 McLanahan's Penn State Room carries the a great selection of Penn State jackets and sweatshirts and Nittany Lion outerwear. 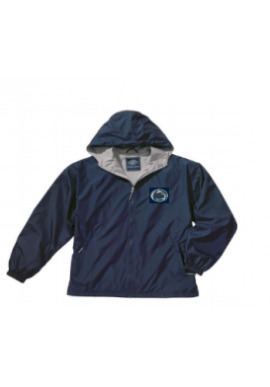 We carry everything from vests to insulated jackets from all the biggest brands including Antigua, Carhartt, Colosseum, Columbia, Holloway and more. 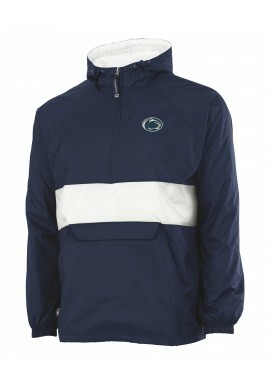 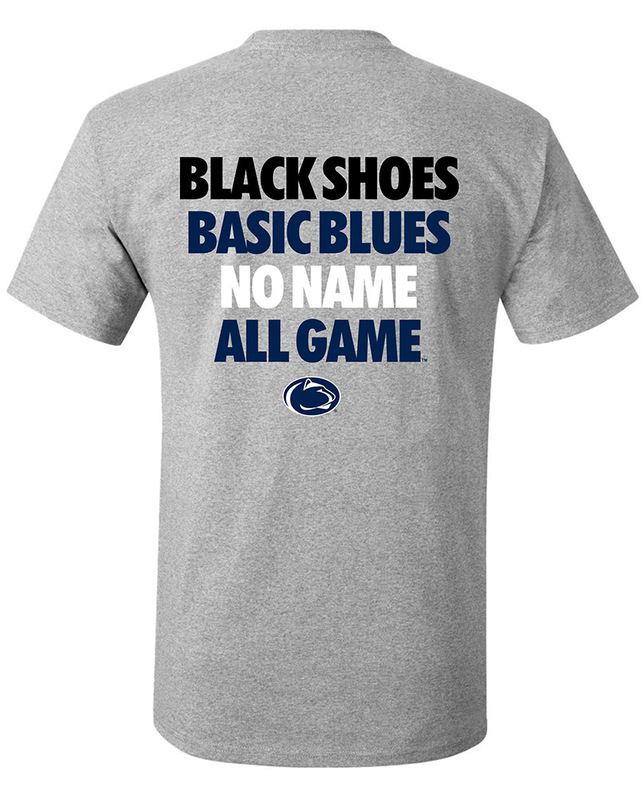 Visit our downtown State College showroom for additional Penn State clothing options.